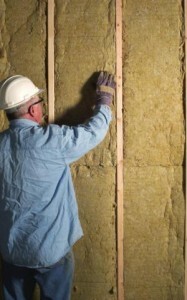 From the many types of insulation, mineral wool insulation is just another type that will help you reduce the energy consumption inside your home. 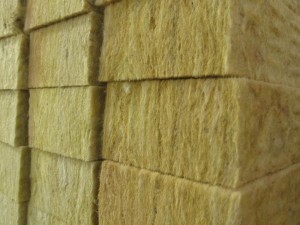 The material from which this insulation type is made is called rock wool and slag wool and it is a recycled material, fire resistant also. 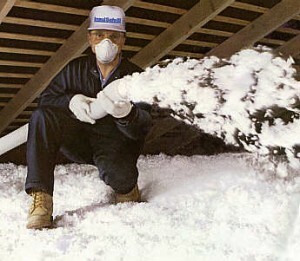 This can turn out to be a very good advantage. 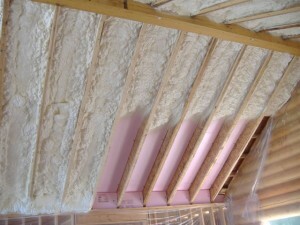 This type of insulation comes in two forms. 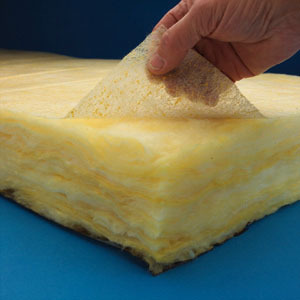 The first one, blanket insulation comes in precut rolls and it is used in interior walls between wall studs, very easy applicable. 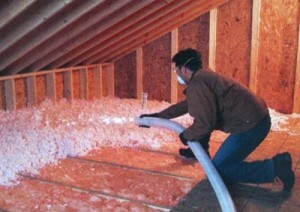 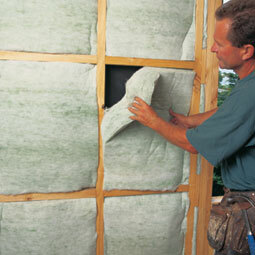 The other type is loose-fill insulation. 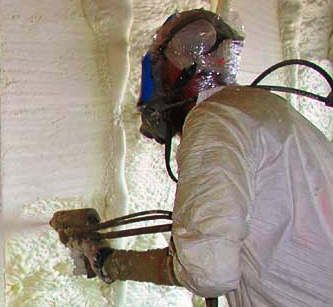 It is important to choose the best insulation type for you house, so research about all the other types depending on the areas you want to insulate. 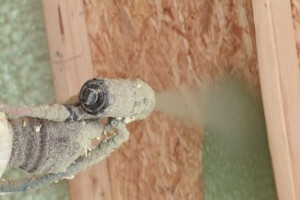 It depends on a lot of factors, including what desired effect you are trying to obtain. 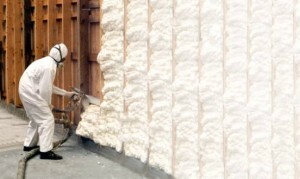 And when using recycled materials you are certainly helping the environment. 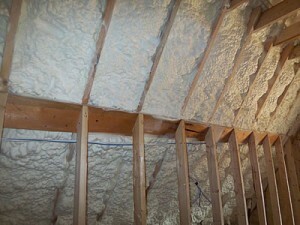 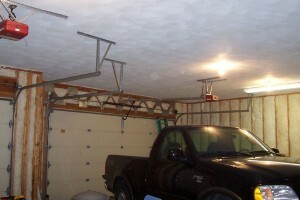 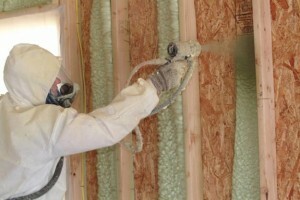 Also mineral wool insulation isn’t a treat to your health like fiberglass is. 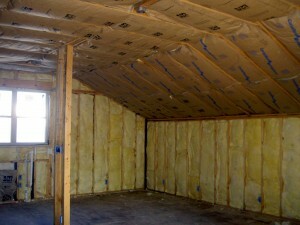 It’s just that some types of insulation work better than others so perform all the necessary research to find out which insulation type fits your house best. 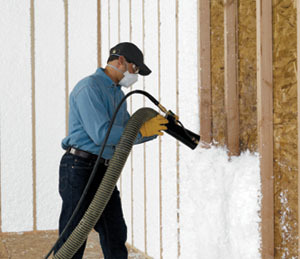 Mineral wool insulation is recommended especially when you’re insulating the interior of your home because it is very safe and cheap.